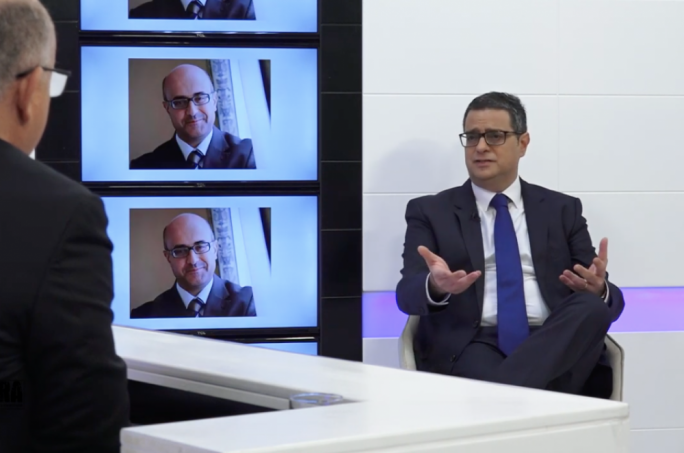 Adrian Delia believes that despite people getting used to calls against corruption, they will soon understand that politicians’ bad practices come at a steep price. 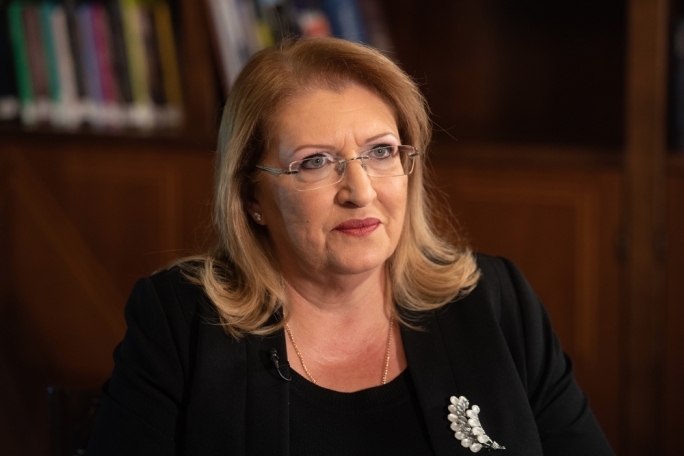 The Nationalist Party leader was reacting to a suggestion that despite the PN's relentless effort to embrace an anti-corruption narrative and repeatedly call for resignations, polls still favoured Prime Minister Joseph Muscat and the Labour Party. 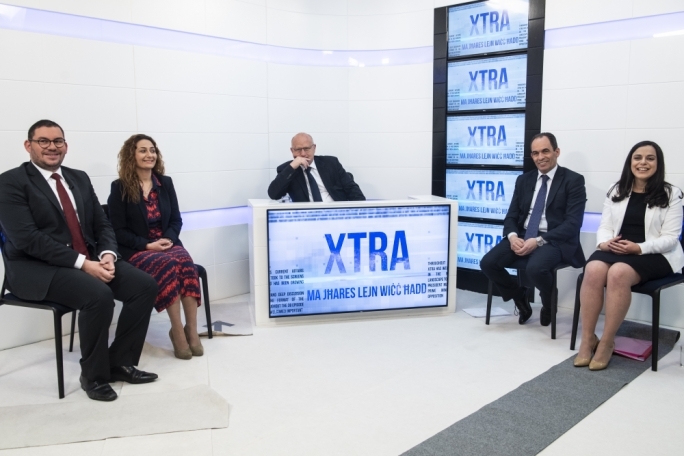 Delia was on TVM discussion show Xtra, hosted by Saviour Balzan. 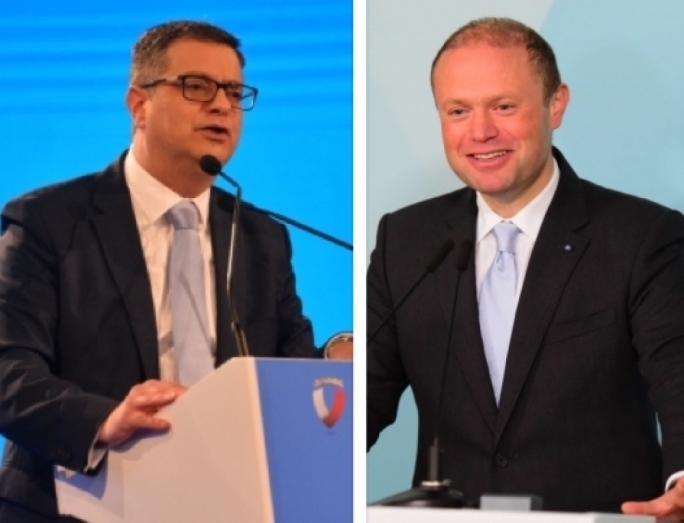 “I do admit that people may have become immune to the call against corruption, but we as the Opposition and you as journalists must keep on fighting these bad practices in politics," Delia said, advocating his belief that people were becoming aware that Konrad Mizzi and Joseph Muscat have lost their credibility. "When people realise that the money gained by them could have, for example, put people looking for social housing under a roof, then they will join us and call for their resignations,” he said. Asked if the PN's anti-corruption drive will be reflected favourably in the electoral result, Delia said that he was positive it will. 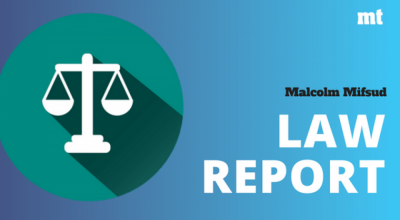 On the Auditor General's Electrogas investigation, Delia said that despite the energy minister portraying the findings as some sort of positive certificate for the project, the report showed that the tendering process was meddled with from the start. "From the beginning, there was a conflict of interest,” he said, pointing towards the fact that Nexia BT partner Brian Tonna was the team leader of one of the adjudication boards. The Opposition leader displayed various newspaper headlines which reported the investigation results, insisting that one must look at the facts. “Brian Tonna was team leader for one of the evaluation boards, while his company Nexia BT, acted as auditor of GEM holdings, a shareholder in the Electrogas Consortium... It is also a fact that 17 Black was receiving money. In this country, to conspire and create structures which enable money laundering is illegal,” he said. 17 Black is a Dubai-based company that was to serve as a target client for the Panama companies of Konrad Mizzi and Keith Schembri, the Prime Minister's chief of staff. A Reuters investigation revealed that 17 Black was owned by Yorgen Fenech, a shareholder in the Electrogas consortium. Delia said the NAO report showed how the adjudication team adopted different standards with different bidders. On the MEP election next year, Delia insisted his plan would remain the same even if the result is not favourable to the PN. The Opposition leader has been arguing that his was a long-term plan that led to the general election. 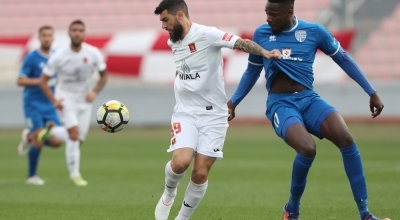 Balzan also questioned Delia whether he would consider altering his tactics if the gap between him and Joseph Muscat kept widening. “I am very positive that the gap will not increase, but if not I have never shied away from positive criticism," Delia said. 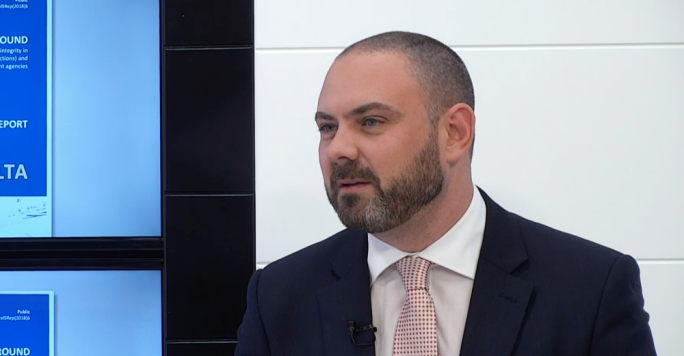 On his relationship with fellow MPs Jason Azzopardi and Simon Busutill, Delia played down any dispute that they may have had with each other. “When Jason is assigned a job, he fully immerses himself in the task at hand. If we have any disputes and I feel that he went out of line I correct him and the issue is over,” he said. 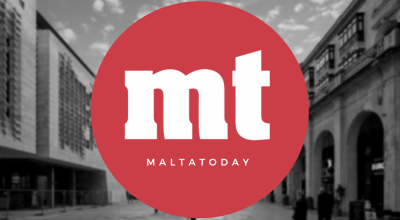 On Friday, the Democratic Party submitted a motion of no confidence in Konrad Mizzi but the PN opted to put it aside and instead move ahead with a motion on Daphne Caruana Galizia’s murder. 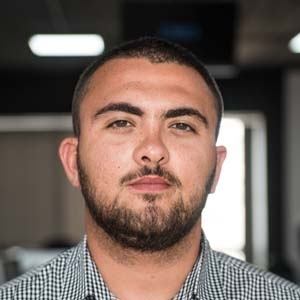 PD leader Godfrey Farrugia on Thursday morning accused Delia of being in collusion with the government when he put aside the no confidence motion. 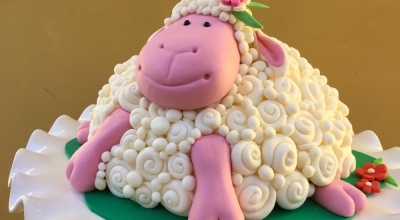 But Delia was unapologetic. “This is not a question of choosing one motion over the other. We need to make our own amendments to the PD motion and we will discuss it as well,” he said. Delia insisted that the PN's actions were definitely not a case of showing who’s boss on the Opposition benches in Parliament. 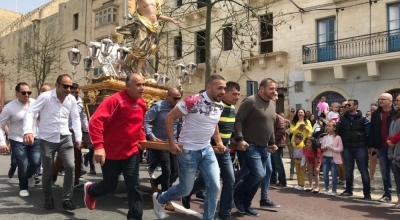 With Delia facing marital problems, Balzan asked whether the PN leader still felt serene occupying the role. “I always had a high intensity lifestyle. I entered a new phase but nothing has changed from my work ethic," Delia replied. The PN leader said that he loves what he does and that recent months showed that he could still work at optimum level. “I now feel more in control, as I am getting more used to party structures and the way things work. 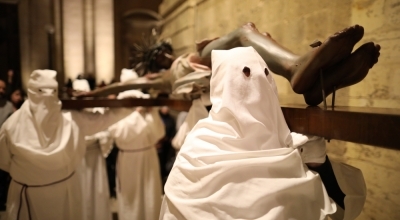 A very successful general council is testament to this,” he said. On his relationship with civil society groups like Occupy Justice, who have criticised him countless times, Delia said that he holds a good relationship with them and insisted that despite the criticism, it does not prevent him from communicating with the people involved.